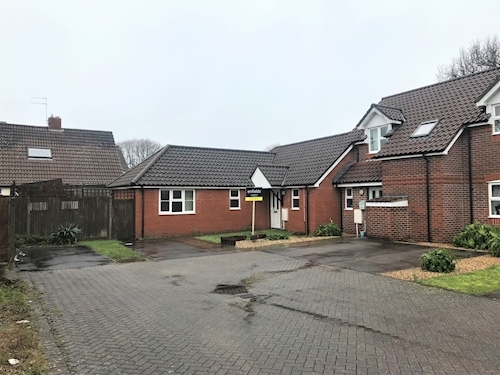 Situated within a popular residential area just to the east of the New Forest and close to the coast. Public transport includes Totton railway station together with several local bus services and Hythe Ferry providing access to central Southampton. Shopping amenities are on Warrys Place with further facilities available in central Hythe approximately two miles to the north. Recreation facilities can be found within the New Forest National Park and along the sea front - both of which are within easy reach. Two bedrooms, reception room, kitchen, shower room/wc.